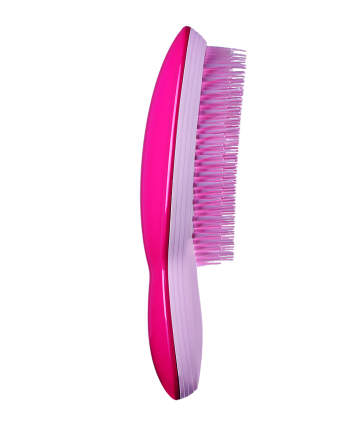 Tangle Teaser The Ultimate Finishing Hairbrush, $20 Ain't nobody got time — or the pain tolerance — for tangles. This brush is a must-have for both professional hairstylists and everyday folks. It gently and effectively detangles both natural and synthetic hair.